A 1st lien loan is a quick way to get cash using your car as collateral. While InstaLoan does look at your credit score, it isn’t the only determining factor in the approval process. 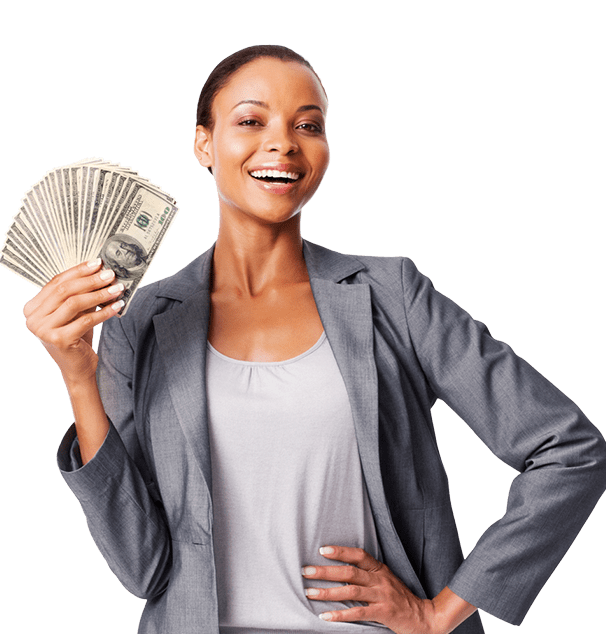 InstaLoan will always do everything possible to get you the cash you need. Getting a signature loan with InstaLoan is insta easy! You will need a vehicle with its title, a checking account, a valid government-issued ID (like a driver’s license), a paystub or bank statement, as well as a proof of residence. In about 30 minutes, you can have the cash you need! A personal loan with InstaLoan is another great way to get the money you need. Our personal loans come with a fast approval process and you can have the cash you need in your hand in as little as 30 minutes! Let a knowledgeable InstaLoan team member get you cash today. Account approval requires satisfaction of all loan eligibility requirements, including a credit inquiry, and, if applicable, motor vehicle appraisal.